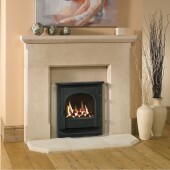 What are HIGH EFFICIENCY Gas Fires? 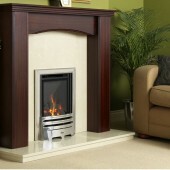 These Fires are available in a large range of finishes, and styles. Efficiency on these fires are usually around 75% to 87%. This will Give you a better Heat Output, While keeping gas usage Lower. 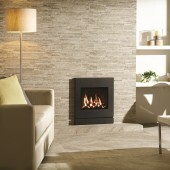 High Efficiency Gas Fires There are 48 products. Gas Fire Gazco E-Studio Arts Kilkenny Gas Fire. Glass Fronted. Gas Fire Gazco E-Studio Arts. Glass Fronted. 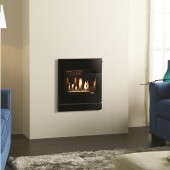 Flavel Windsor HE Contemporary Coal Effect HE Hi Efficiency 89% Glass Fronted Gas Fire. 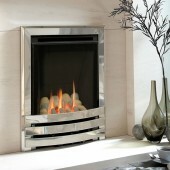 Flavel Kenilworth HE Glass Fronted Contemporary Silver HE Hi Efficiency Slimline.